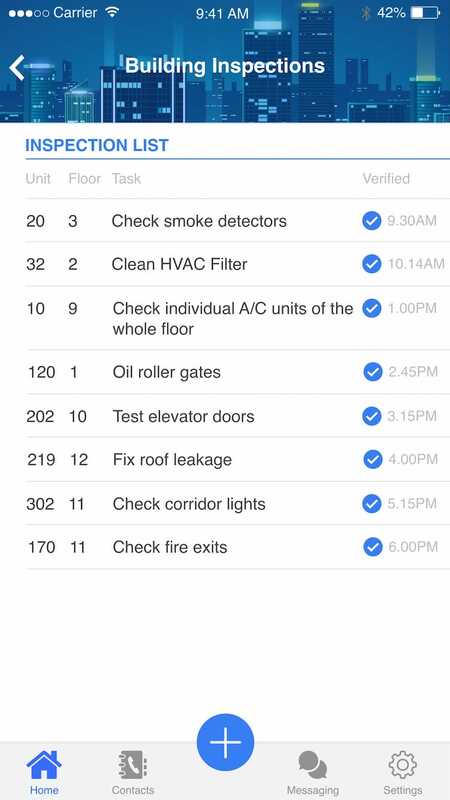 Property Apps has developed an inspection module for Landlords that structures, streamlines and automates the inspection process for move ins, move outs, floor and building inspections. 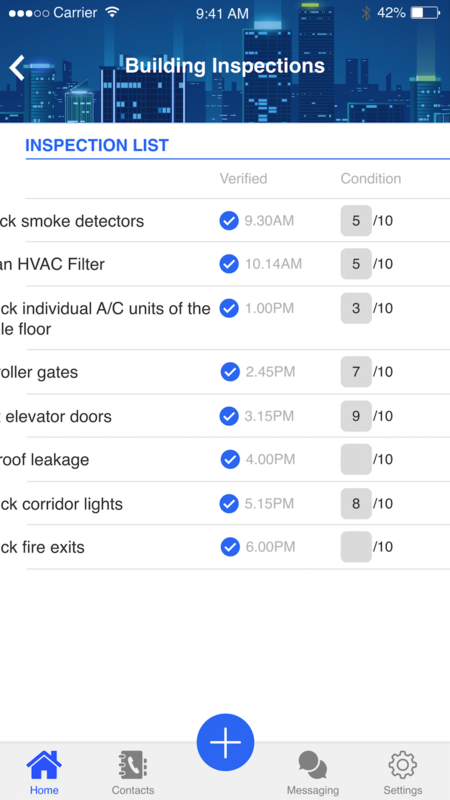 The modules is equipped with a repository, customizable checklists and both landlord/tenant views to facilitate a transparent process between all stakeholders. Any building or rental property inspection (move in/out, floor, complete building) requires a lot of coordination. We’ve developed a module specifically designed to streamline the process by leveraging a central repository for the purpose of eliminating duplication, substantially reducing data entry and efficiently recalling information for the purpose of reference or comparison. 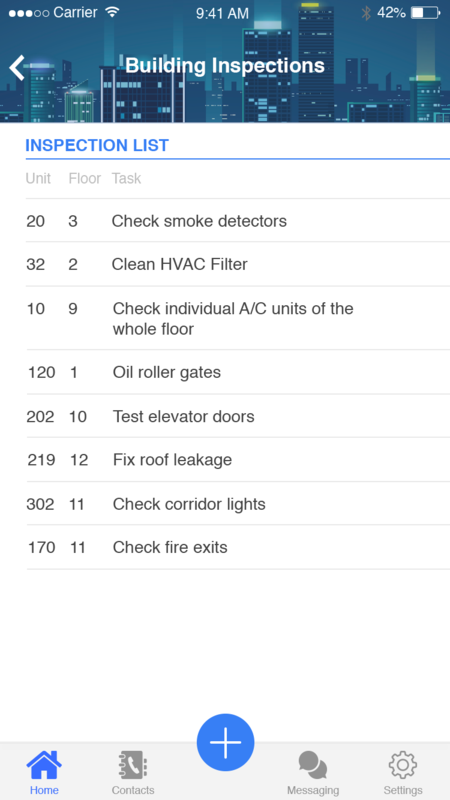 The Unit/Floor/Building inspection module facilitates all aspects of rental property inspection. 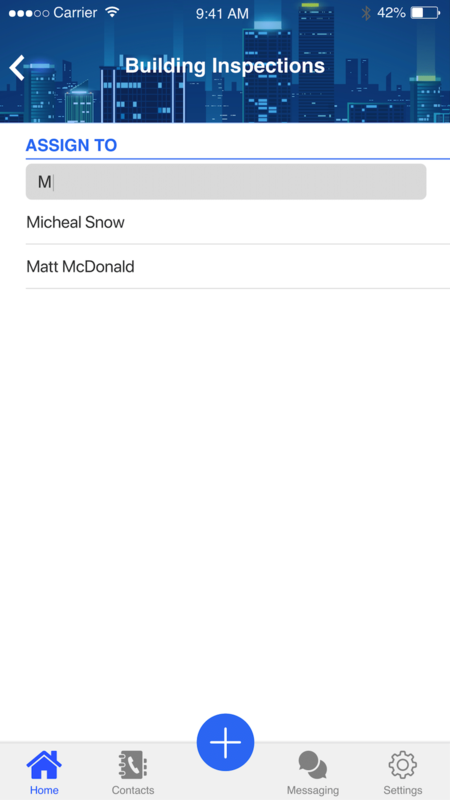 It offers flexible custom checklists with photo and note upload capabilities, a dynamic tracking system to outline wear and tear over time, and real-time reporting. Landlords have reported investing three or four times the hours they feel is reasonable in managing these tasks. With Property Apps, the rental property inspection process is simplified and consolidated into a single, replicable and scalable workflow. Our research shows that Landlords who have digitized the inspection process have reported drastic reduction in disputes, 25% increase in speed of completion and 25% savings in administration costs related to queries, filing and documentation recovery.